Rock Climbing Wall | PortlandPartyWorks.com Portland OR. 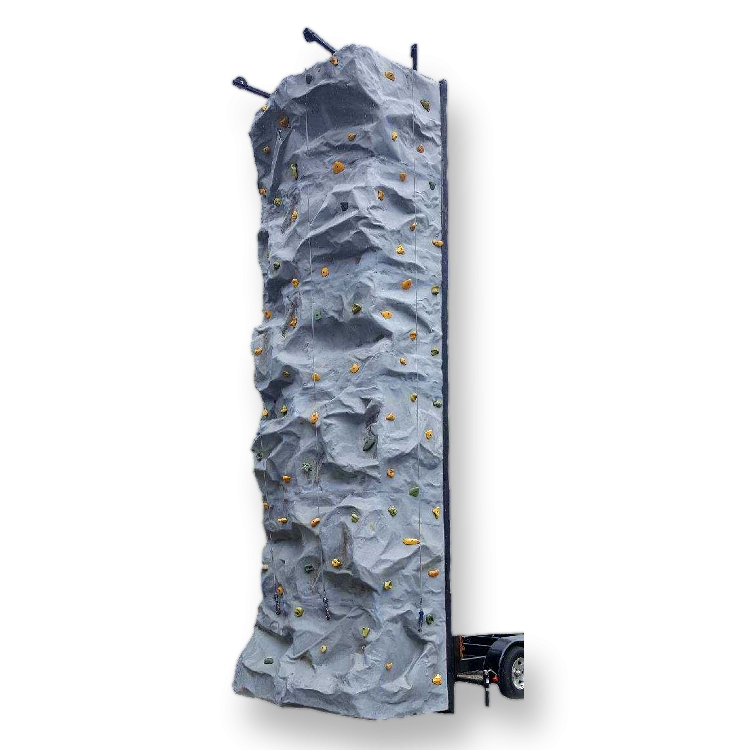 Our 24' hardwall climber is equipped with three climbing faces and an auto belay system for fast turnover and safe climbing. 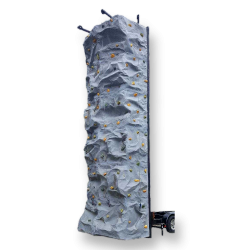 Great indoors or out, The Rock is impressive and fun for all types of events, including Grand Openings, School and Church functions and Team Building. Comes on it’s own trailer with hydraulic lift. Base Price of $995 for 4 hours does not include staff. Two or more operators will be required for most events.